The photography, the color scheme, and the general layout of your blog is going to be your first impression to the brand. Prove to them right away that your blog is a business, with strategy, and focus. If you don’t pay attention to your appearance, then a retailer’s products aren’t going to show up attractively on your site or social platform, which means viewers aren’t likely to proceed with a purchase – or worst case scenario, it might even turn them off from the product. If your entire site is about health and fitness, a homeschooling brand probably wouldn’t be a good fit for either of you. A partnership should be mutually beneficial. The brands products should naturally fit into your promotional and blog strategy. While you may fit the niche of the retailer, it is also important to be sure that your voice and overall branding is also a match for the retailer. What brands want to see is consistency in your work, especially in your posting. Regularly posting indicates that you take your blog seriously. Also, fresh content attracts both new and returning readers visiting your site. Having a strong blog community helps brands feel confident about your ability to drive sales and therefore, more willing to work with you. 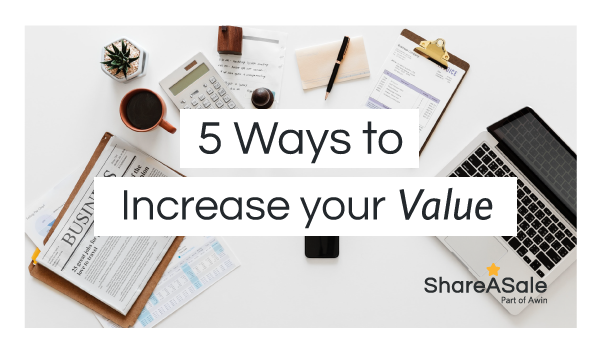 Especially looking at social media and blog comments, an engaged community is also going to be more likely to convert on the recommended products. Don’t get discouraged if your following isn’t in the hundreds of thousands. A blogger with only 2k followers and over 50% engagement is worth far more than one with 100k followers and none engaged. If a retailer’s goal is increased conversions, then looking at sheer numbers won’t give them a sound answer on who is going to drive sales. So, aim for a more quality audience who are active members of your blog community. Using a media kit or a website page, share your past experience in working with brands. 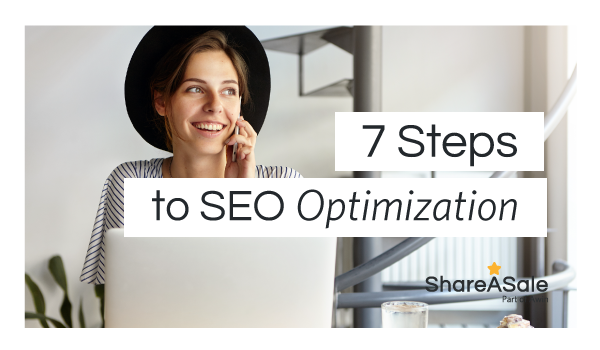 Share your website stats, big accomplishments, and characteristics. Think of this as a resume for your blog to help it get a “new job” with a retailer as a brand ambassador. Brands want to know that you are capable of collaborating with brands. Use this opportunity to sell a retailer on your blog and give them undeniable reasons why they should work with you. No different than any other business, relationship building is key. 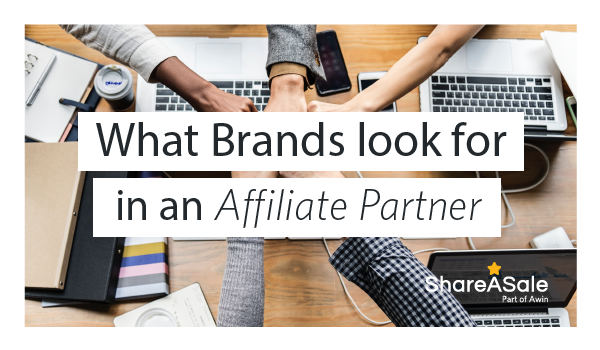 Having a strong network of associates can drastically help your affiliate strategy. 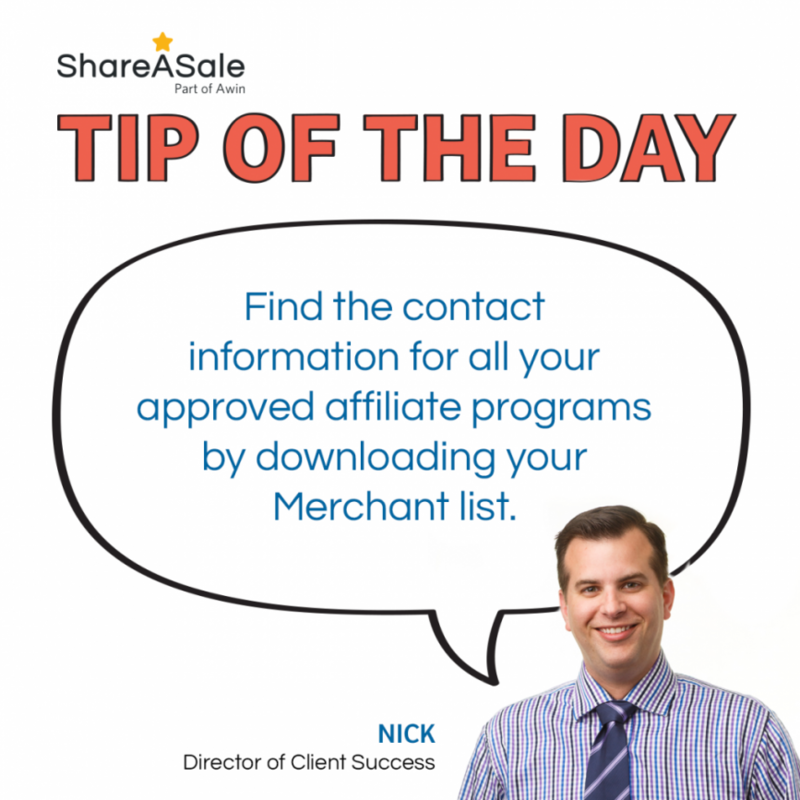 Befriending each program manager is a great way to make sure that you are able to reach your affiliate channel goals. Take a look at some of the ways growing these relationships can help your website.